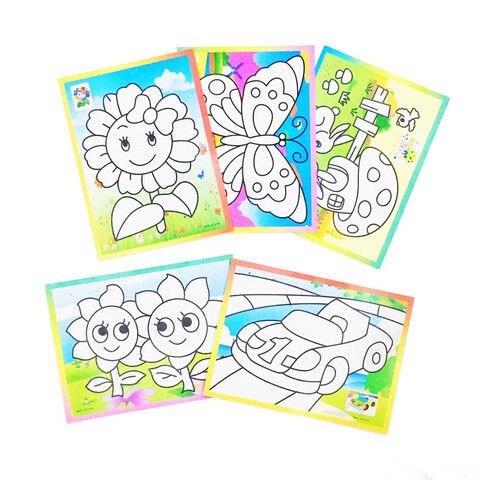 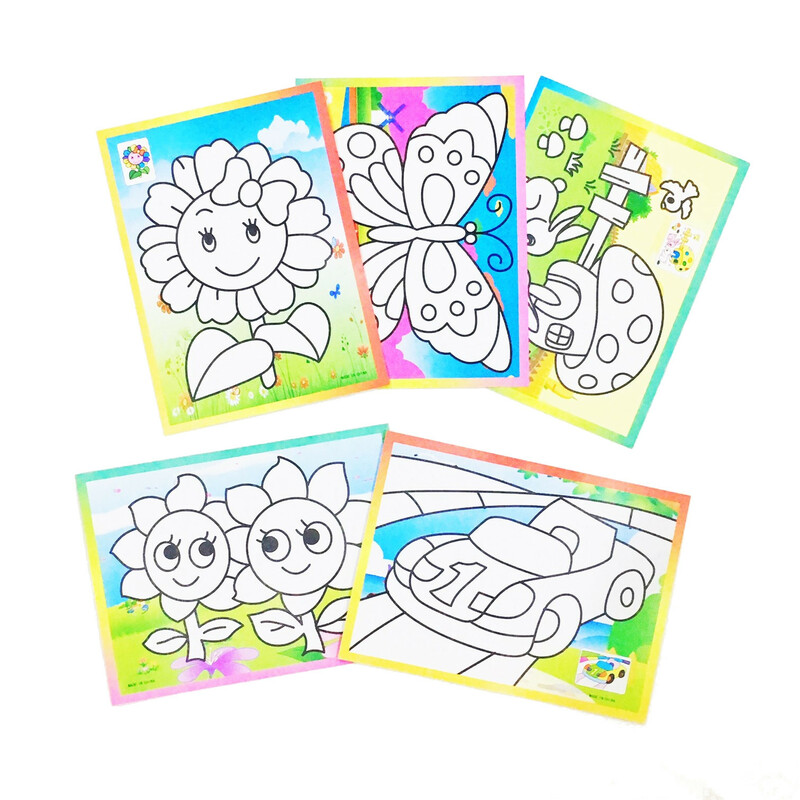 This rainbow colour scratch art set comes in 20 sheets of assorted random designs. 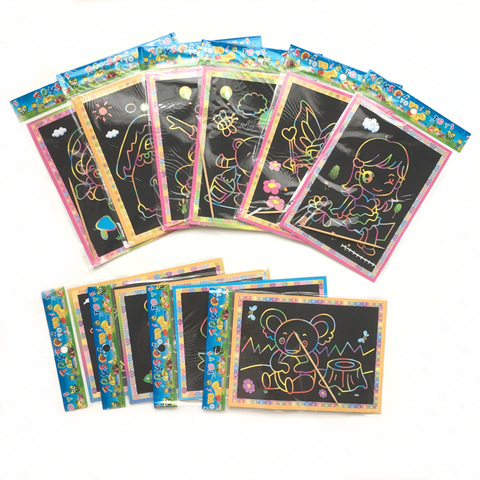 Scratch art is a fun alternative to colouring books and pencils. Each piece comes with a front rainbow scratch surface, a back for colouring, and a scratch stick. 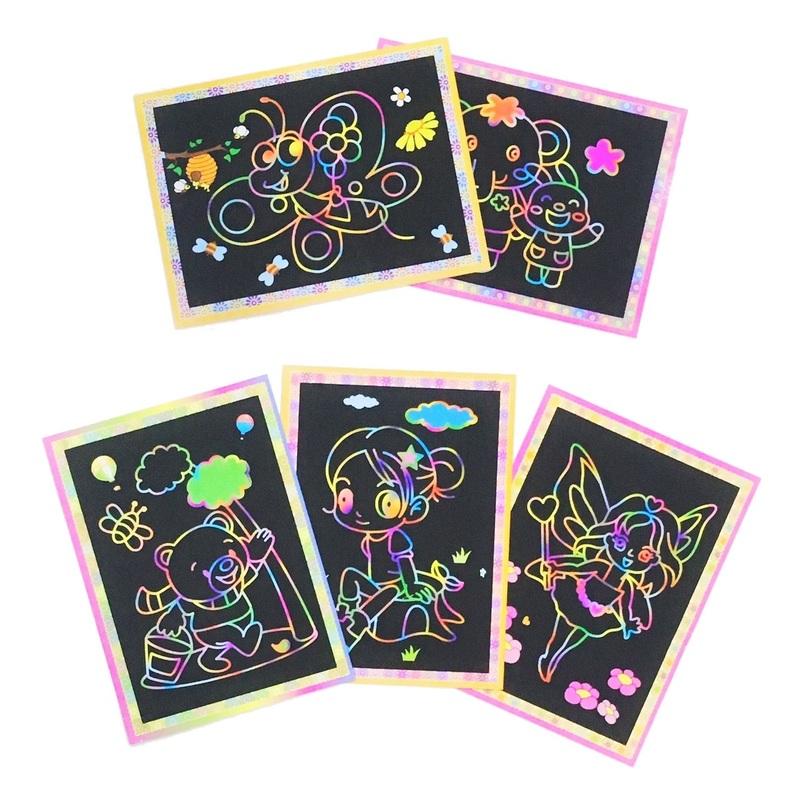 Rainbow colour scratch art is a fun item for party packs and an engaging party activity for kids. 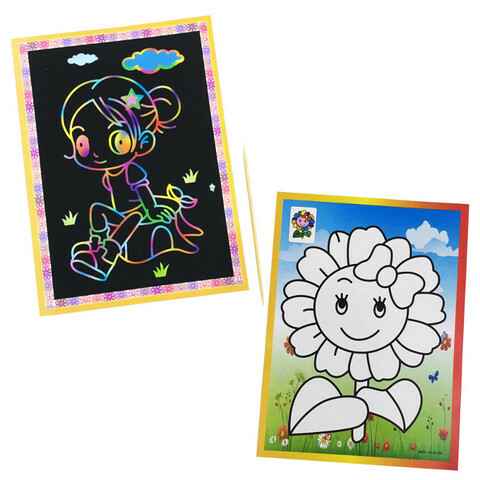 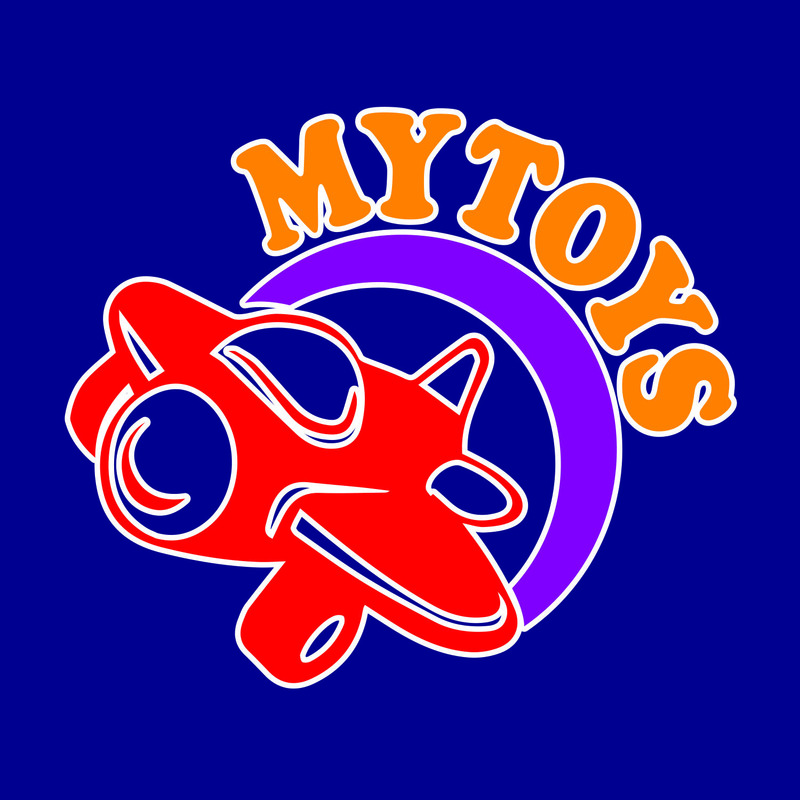 Get their creative juices oozing while being happily occupied with their artistic expressions. Note: Colour and design may vary from illustration.